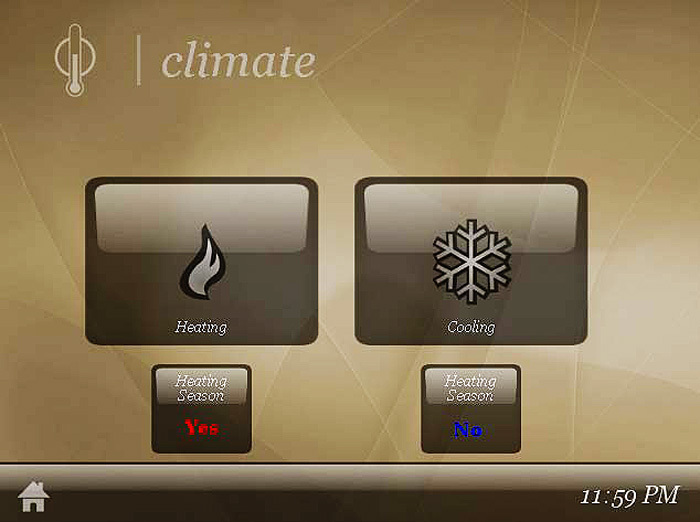 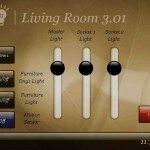 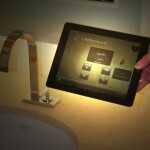 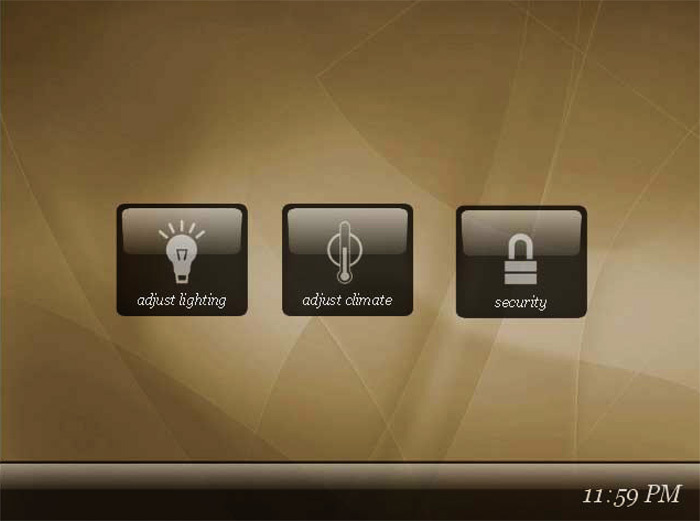 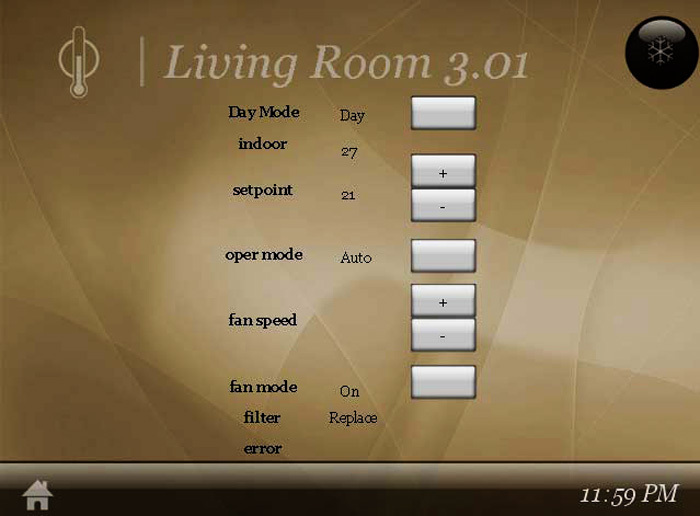 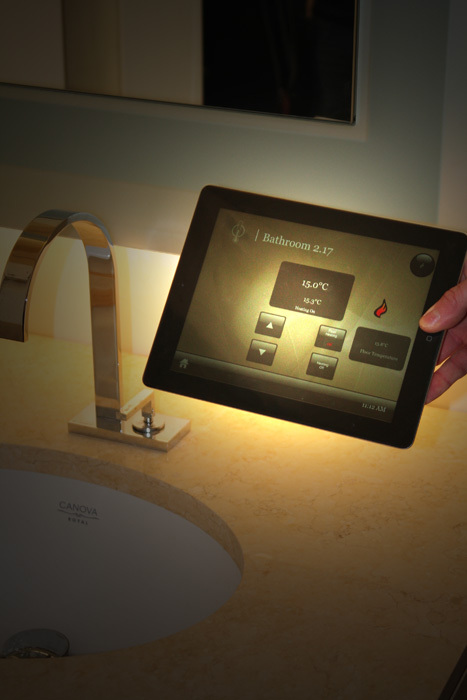 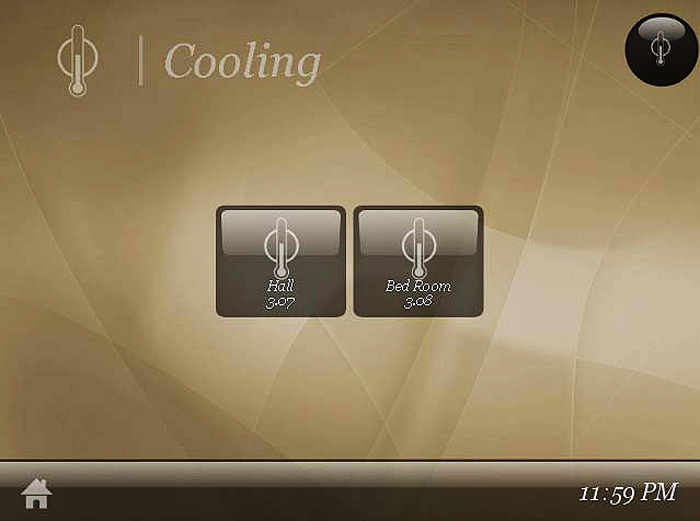 Vantage is a user friendly and modern home automation system. 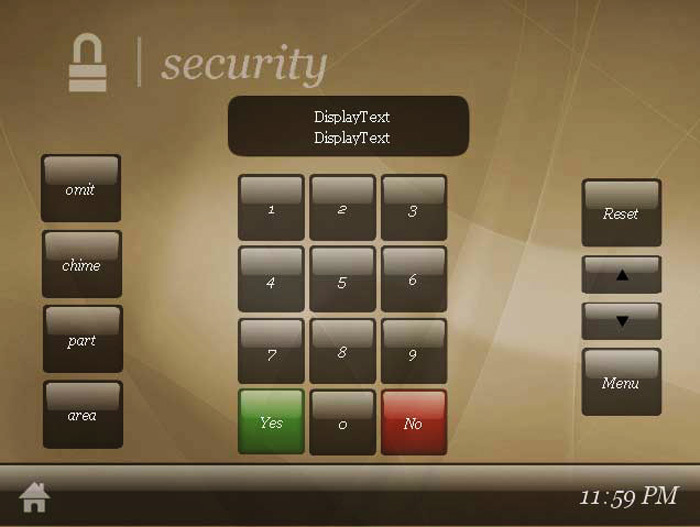 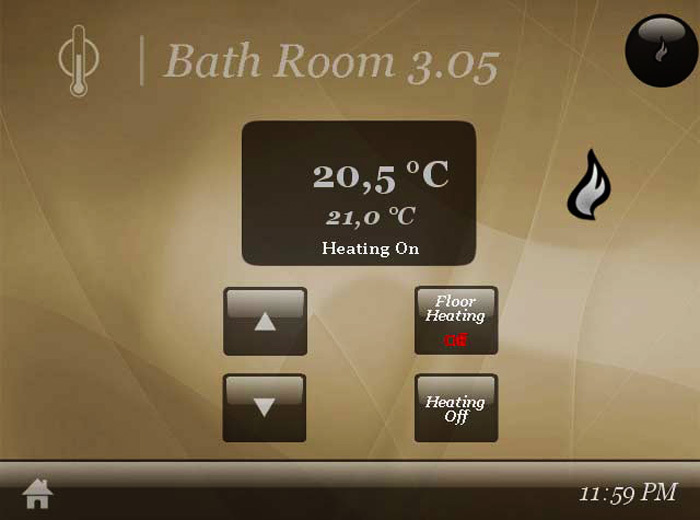 All operations can be controlled by one user interface, with the possibility of individually setting each space and the individual functions in it. 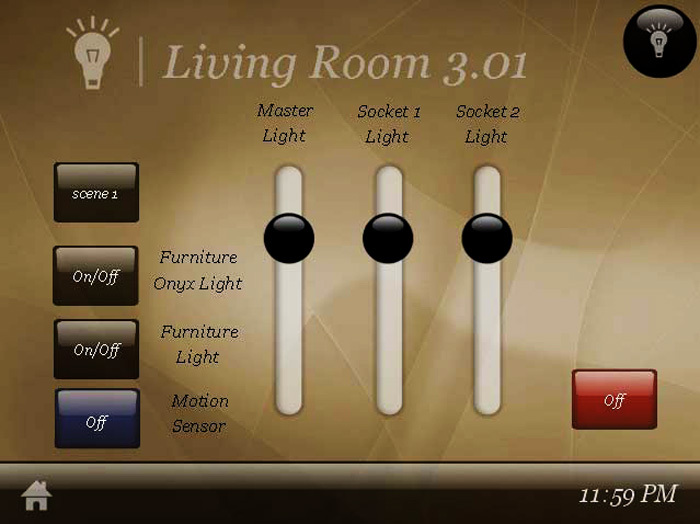 In home automation Vantage combines ease of use, efficiency and functionality with modern user interface such as iPhone, iPad and Android Smartphone.